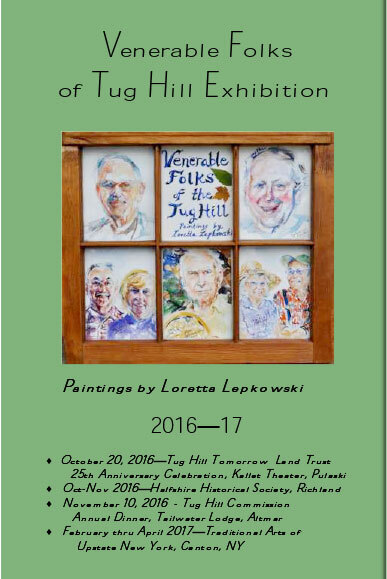 Local artist Loretta Lepkowski is the artist behind the Venerable Folks of Tug Hill art exhibit. 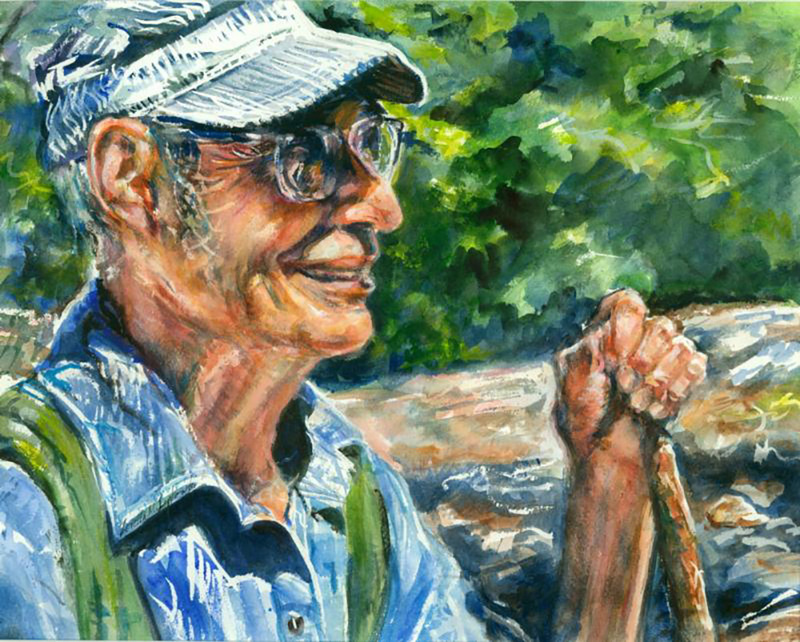 In partnership with Camilla Ammirati of Traditional Arts of Upstate New York (TAUNY), she has highlighted through videos, portraits, and mixed media some of the best stories from Tug Hill legends. 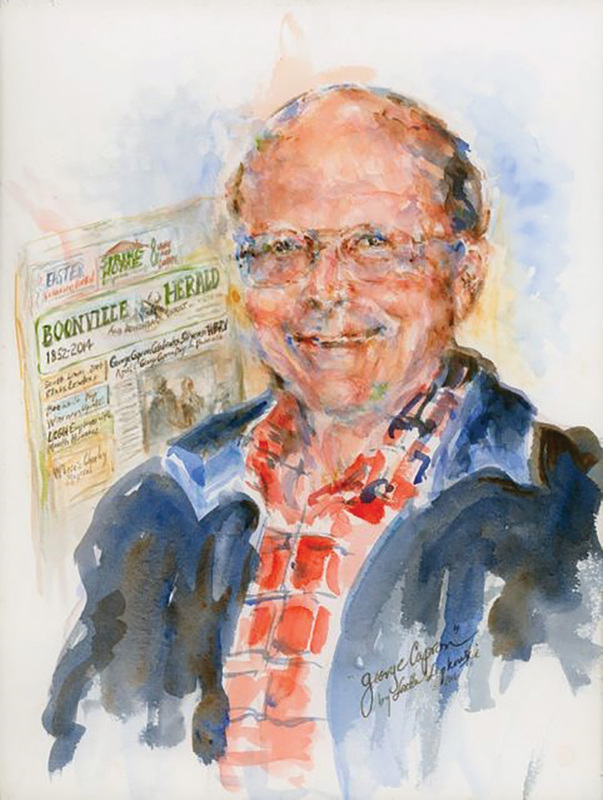 Lepkowski began this project out of a desire to document the stories of long-time residents who can share the rich cultural and historical heritage of the Tug Hill. 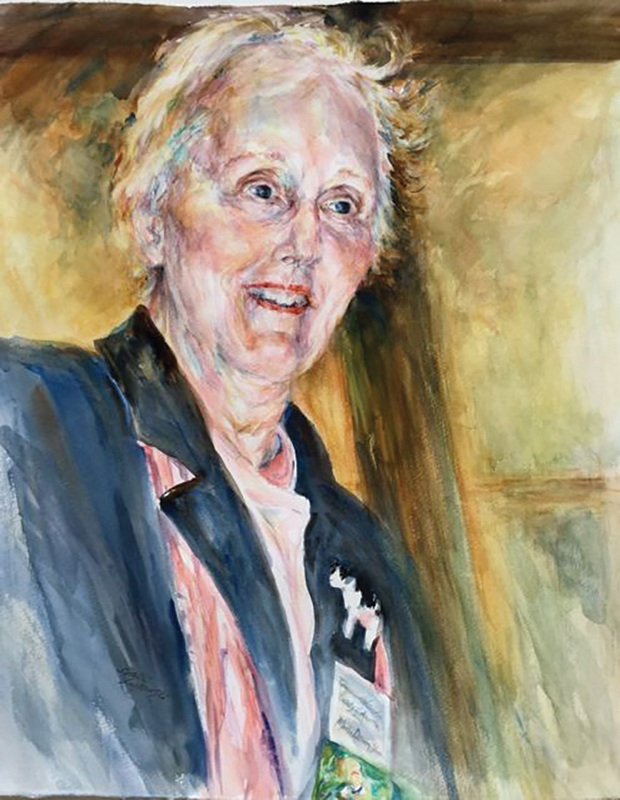 Her upbringing on a small dairy farm in Lewis County was the germinating seed of Lepkowski’s interest in creating narrative paintings of folks of the Tug Hill. 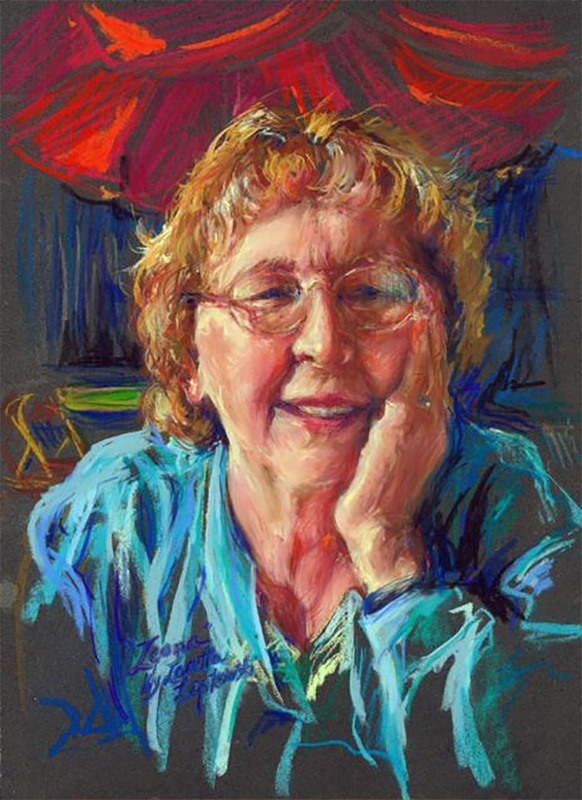 Included in this exhibit are individuals who have been recognized as “Tug Hill Sages” by the Tug Hill Commission. 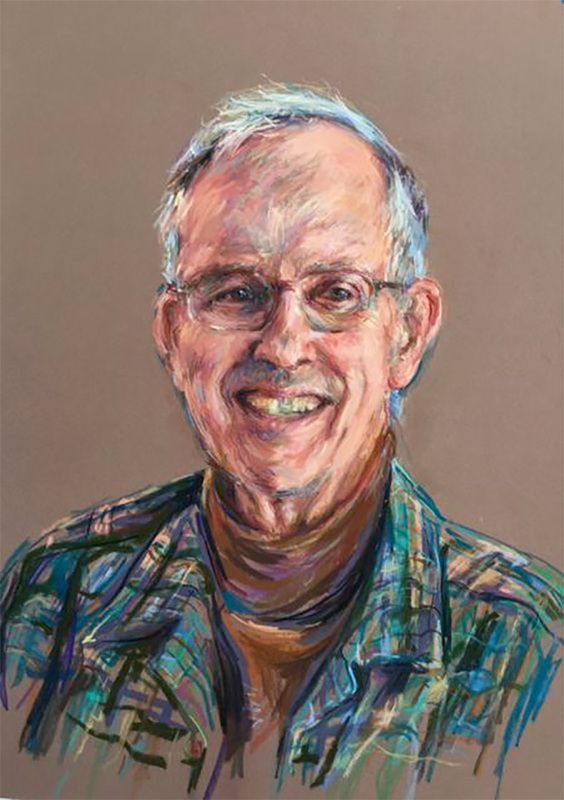 This exhibit includes video and audio narratives of the individuals that have been painted by Lepkowski. Camilla Ammirati of the Traditional Arts of Upstate New York organization, conducted and recorded the interviews that are in the exhibit. 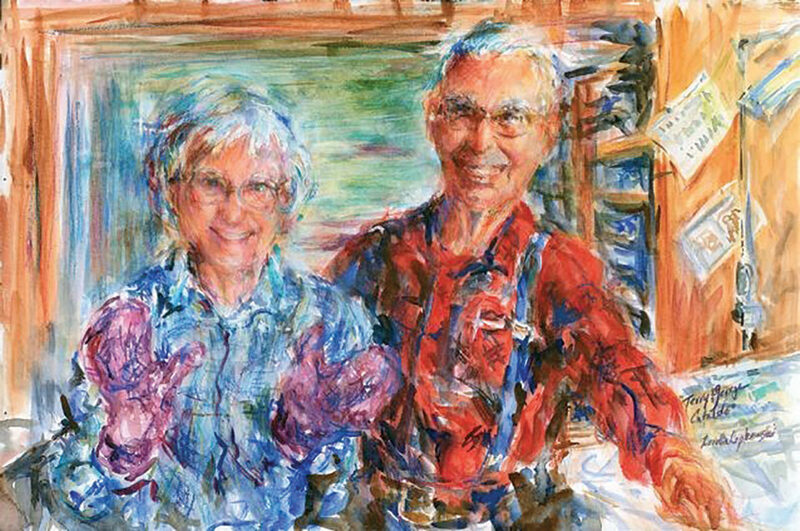 Read the full Venerable Folks of Tug Hill artist statement, and meet all of the hearts & souls of Tug Hill. The following organizations, businesses, and foundations for making this project possible. Funding was provided by the St. Lawrence Arts Council, NYS Council on the Arts, NYS Tug Hill Commission, Iroquois Gas Community Grant Program, The John Ben Snow Foundation, Inc, and the Northern New York Community Foundation. A portion of this work was made possible through two Public Arts Fellowship Grants.